Are we a reputable company? 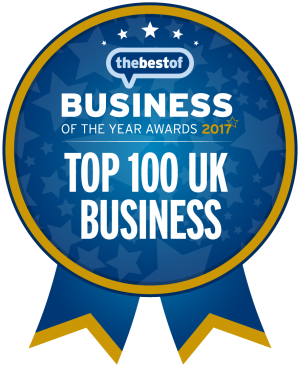 Yes we are a reputable company, we are “The UK’s Most Recommended Driveway Cleaning Company” we have received over 1000 5* customer reviews and we have also won 17 local and national awards. We are truly in a league of our own! 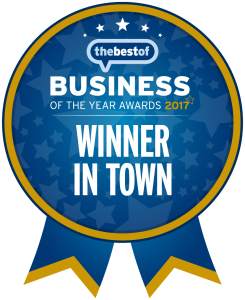 Please see our review page and have a look for yourself. 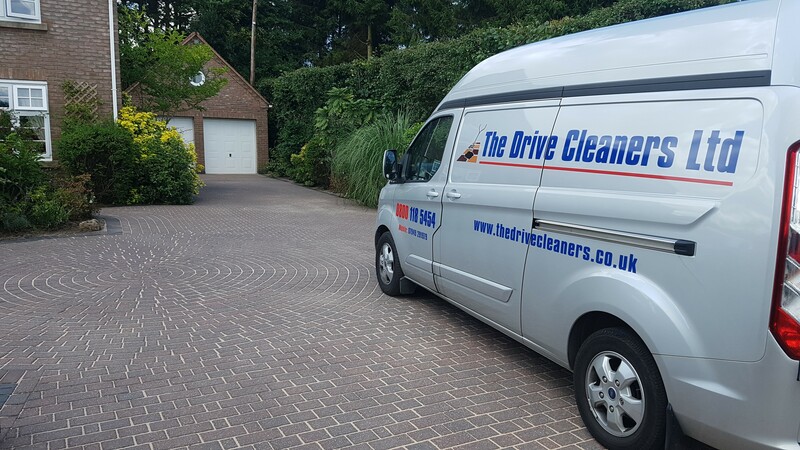 We have been trading since 2005 making us the areas longest running and original driveway cleaning company and we were one of the first in the UK to set up. Do we offer a warranty with our work? We offer all of our customers a FREE complimentary weed killing service for 12 months for you to use as and when required (maximum of 3 treatments throughout the year). Will we beat any like for like quote? Will I have to clear the area of garden furniture, pots etc? 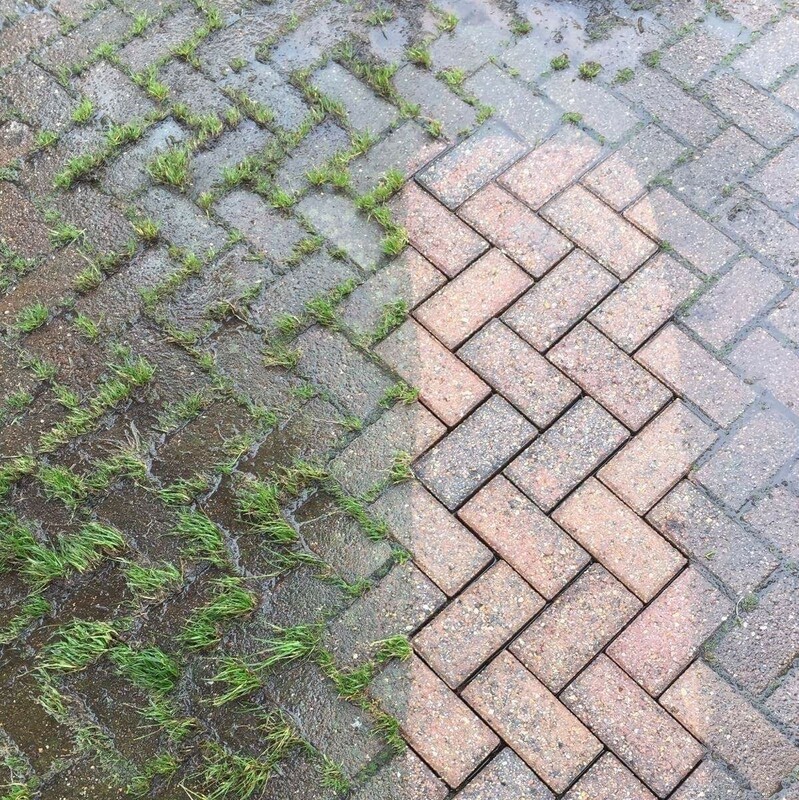 Yes we do require the area to be completely clear of pot’s, garden furniture etc when we arrive so that we have got a clear run, this is mainly due to liability issues our side and time constraints on jobs. However if for any reason you are unable to clear the area, we will try and accommodate you providing you give us plenty of notice. Please note: Depending how long it takes us ,we will possibly charge you extra for this service, we will give you the cost prior to us carrying out your work so you know. We will not take responsibility for breakages or any damage that should occur if you ask us to move items for you whilst on your property. If when we arrive at your property and the area is not clear for us to work, we may have to re-schedule your job. If you have any further questions, please contact us. Do we require the use of your water? 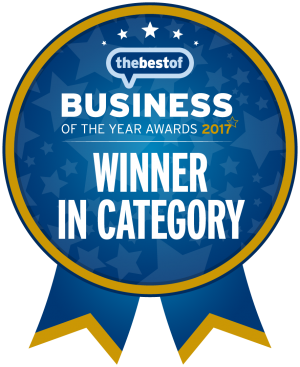 Yes we do require the full use of your water supply, the use of your water is reflected in our prices, we will also require your “INDOOR STOP TURNED UP FULLY” so we can obtain maximum water flow from your outdoor tap. We recommend that you make sure this is turned up prior to us carrying out your work so we don’t have to mess with your water supply on arrival as we wont take any responsibility for any leaks that should occur, if for example the “STOP TAP” hasn’t been moved for a few years it may result in a dripping tap. Please note: If we can’t obtain maximum water flow from your supply, we may have to “cancel” or “re-schedule” your job due to the lack of water flow which would cause us delays in carrying out your work. Will my neighbours have to be notified about having the work done? 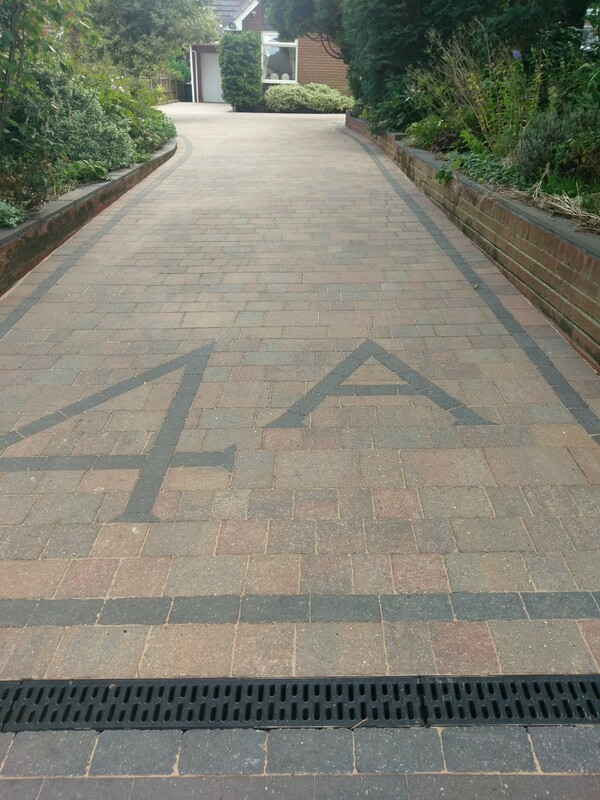 We do advise out of courtesy letting your neighbours know prior to us carrying out your work, especially if their property/ driveway is really close to you, the reasons for this are: Our job is extremely mucky, sometimes dirty water/ debris will run onto their driveway, this is sometimes unavoidable especially if you have got a linked driveway.. Rest assured, we will promise to leave yours and your neighbours property immaculate when we have finished. Will my neighbours have to move their vehicles/ caravans away? 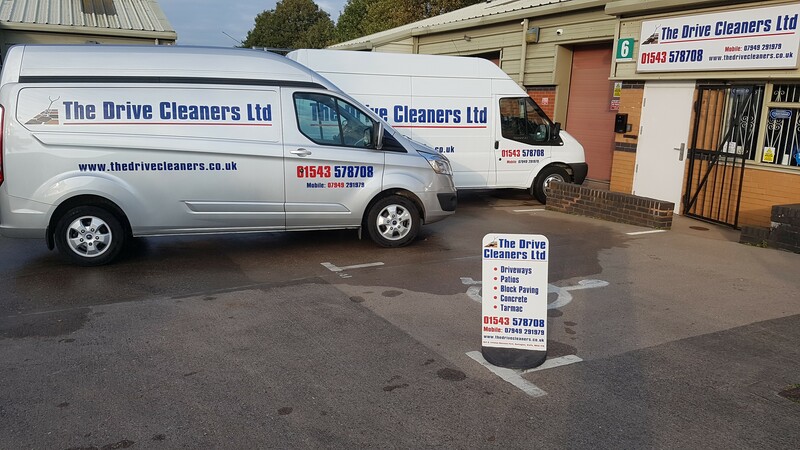 Yes this is a must, we ask that all neighbours vehicles/ caravans are moved prior to when we arrive at least “5 meters” away from where we are cleaning, this is to avoid getting splashed, dirty, damaged etc… This is due to liability issues our side, if when we arrive the neighbours vehicles/ caravans aren’t moved to a safe distance that we deem acceptable or they can not be moved, we will not carry out the work and it will have to be re-scheduled. Please note: We will not put a cover over neighbours vehicles. 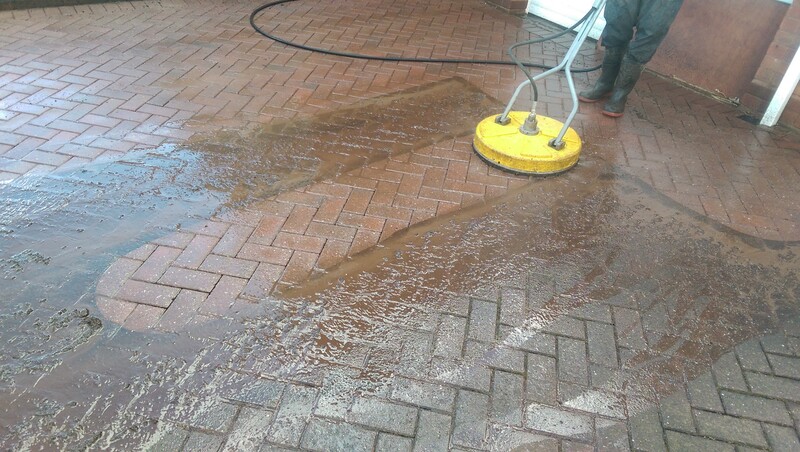 Every job is different, it all depends on size, condition and type of surface etc… We will advise you this when we price up your work, if your job requires re-sanding, this will be carried out on a separate visit, it has to be dry for us to re-sand. It is incorrect to re-sand the area on the same day due to the base, joints and surface will still be damp/wet therefore the sand will not settle correctly. 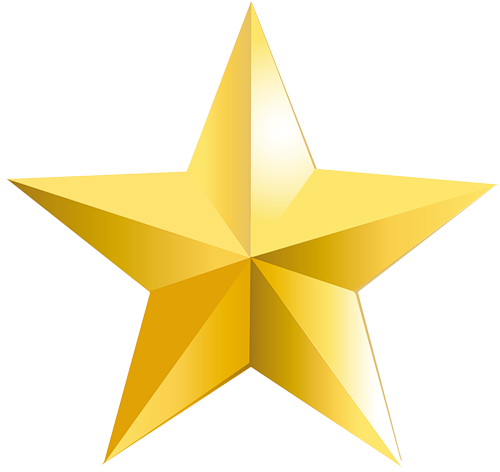 We will aim to get your job completed within 1 week from start to finish (weather permitting), especially in our busy period as we are flat out. 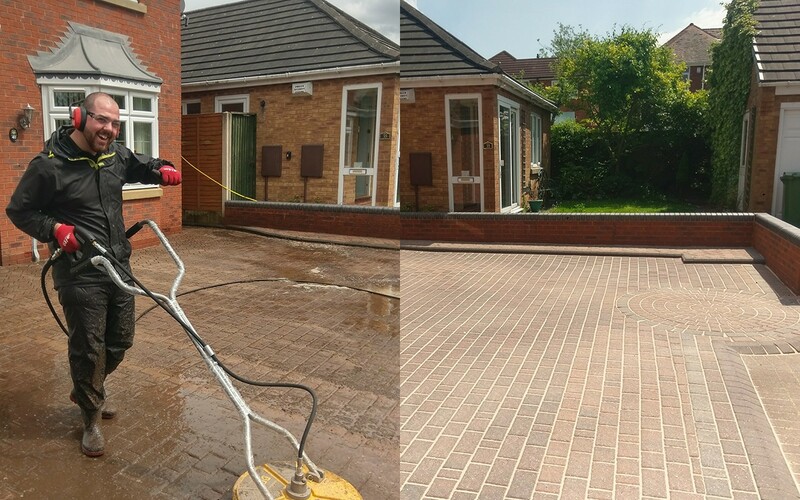 Again every job is different, we recommend cleaning driveways and patios every 12 months to keep them safe to walk on and looking their best . We can not guarantee how long it will be before algae, moss and weeds will re-appear as it forms from above and it is all to do with surrounding shrubbery, greenery and weather conditions etc… However we do offer all of our customers a FREE complimentary weed killing service for 12 months for you to use as and when required (maximum of 3 treatments throughout the year). Our our workforce fully trained? Yes they are fully trained, professional, uniformed and friendly at all times whilst carrying out your work. Are we fully insured as a business? Yes we carry full public and employee liability insurance for your peace of mind. Will we leave our property clean and tidy?